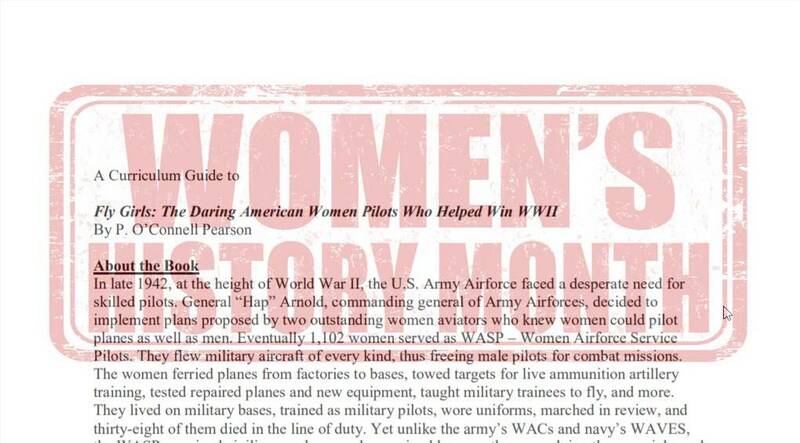 Our teaching guide for Fly Girls: The Daring American Women Pilots Who Helped Win WWII contains various activities and questions to guide your lesson. Use the pre-reading activity to gauge how much your students already know about World War II. Once your students complete the readings, use our discussion questions to enhance their critical thinking skills. The extension activities are meant enhance students' knowledge about World War II, gender bias, vocabulary, and much more!